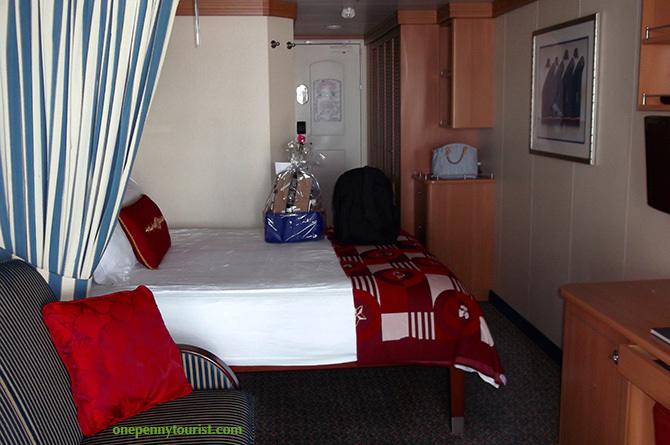 One of the many things I love about cruising is going to sleep each night and waking in a new destination without having to pack and unpack each time – floating hotels, they’re kinda cool. A cruise ship will occasionally overnight in port but it’s rare so that means ashore time is precious and usually counted in hours not days. Needless to say I was happy when I found the St Thomas Skyride to Paradise Point when researching my cruise to St Thomas USVI. Located just a few minutes walk from Havensight Cruise Terminal, it’s very easy to get to. 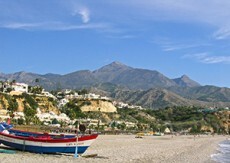 Close proximity attractions are perfect for independent touring rather than taking a ship excursion which is usually expensive. I’m also not keen on the herd mentality of organised excursions and value my freedom to bumble around like a fool and get lost be spontaneous. 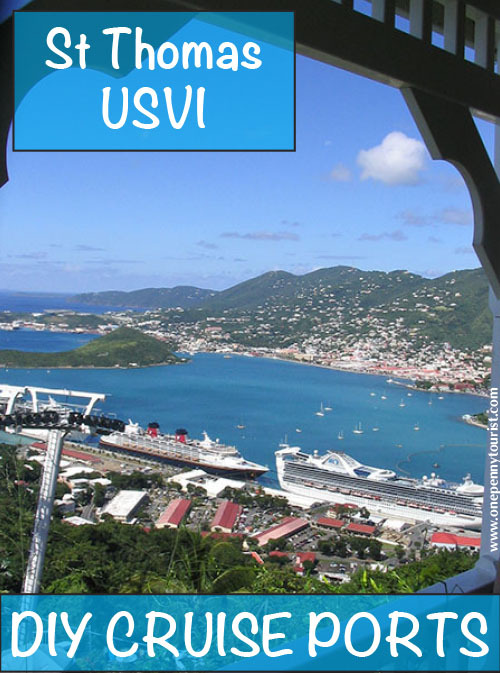 The St Thomas Skyride only runs on days with cruise ships in port, however if the sound of a tourist trap puts you off then I still suggest you grit your teeth. 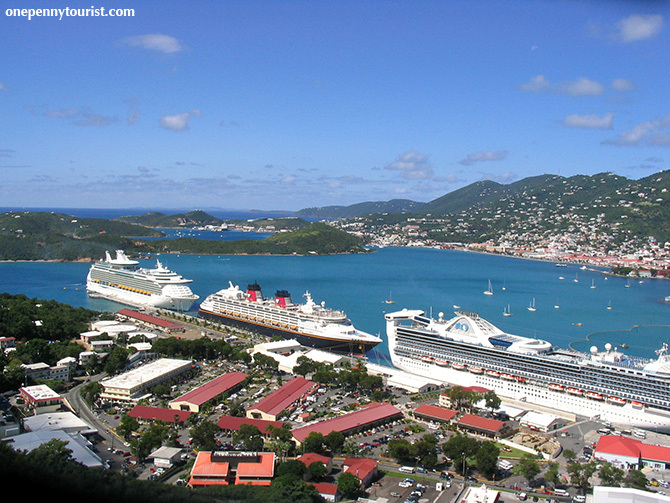 The fantastic views over the island’s capital, Charlotte Amalie, and your ship make it totally worth the effort. 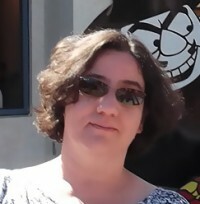 I was on the Disney Magic that day, the middle ship; what a good lookin’ gal she is! The scenery is unquestionably the main reason to take this trip up the hillside, but if you’re wondering how to keep the slightly-less-impressed-with-the-view kids entertained then you’ll also find other activities at the summit. I’m not much of a shopper so obviously I ‘researched’ the bar during my visit; it was a super hot day and nothing beats a frozen cocktail in surroundings like this. A great place to just sit and relax for a while – I wish I could have stayed longer. The Skyride is teensy bit pricey if you’re only going for the view at currently $21. However, that does give you access for the full day, plus as mentioned includes a ride on the ferris wheel. Obviously if you can enjoy some of the other activities it becomes better value. In case you hadn’t already figured it by now, as far as I’m concerned the views alone make a trip up the St Thomas Skyride a must do and worth every single cent. Take your best camera and enjoy the beautiful surroundings. 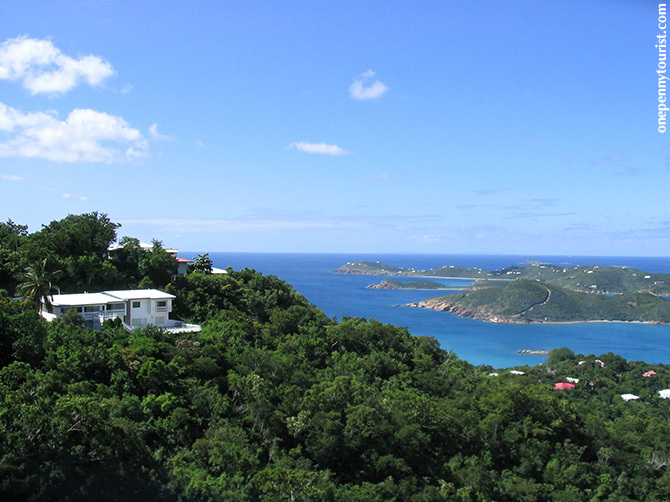 Is the St Thomas Skyride somewhere you’ve been to or would like to visit? If you enjoy DIY port activities, take a peek at my DIY day in San Juan. Never cruised before? Check out my Cruise Tips for First Time Cruisers guide! Considering a Disney Cruise? I have a Guide to Cruise Tipping that you might like. NextBest way to travel in London – Oyster Card or Travelcard?